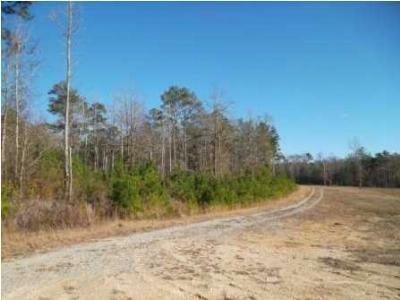 Could be an addition to Fox Run development or great for hunting/recreation: Whatever your dream may be. 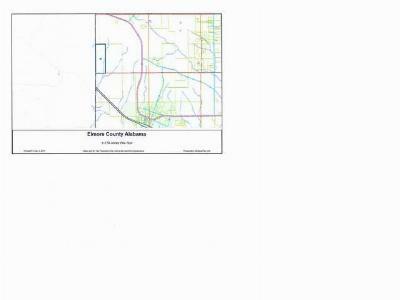 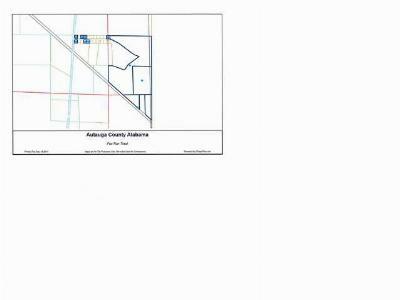 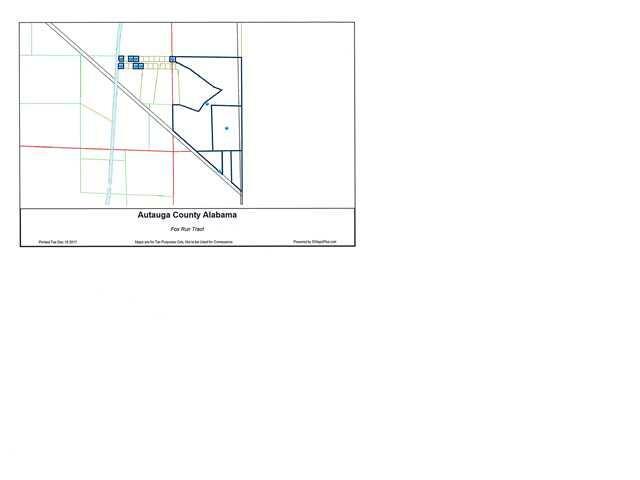 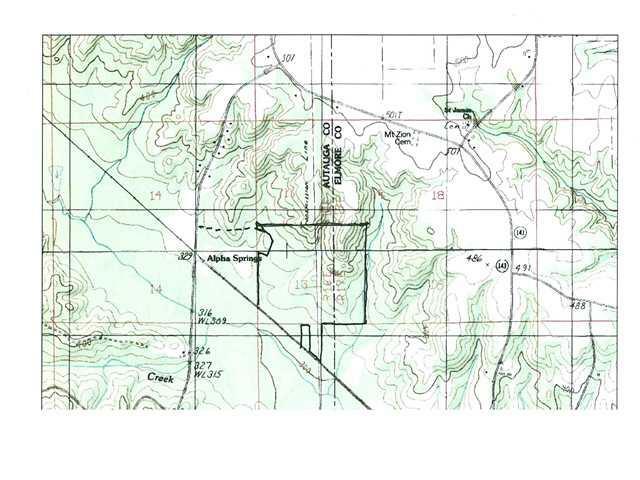 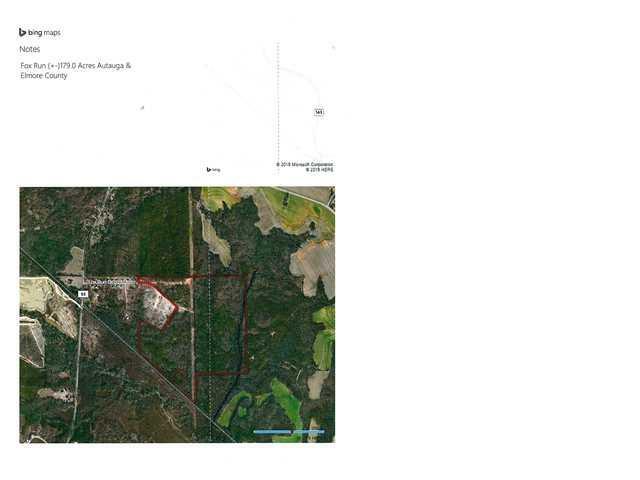 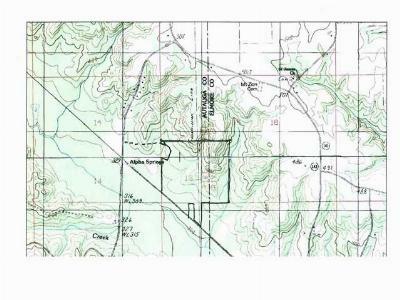 Property is (+-)179.0 acres @ $2,000.00 per acre that is rolling with changes in elevation. 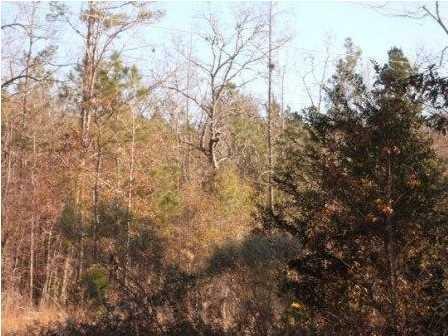 This property is fully wooded with soft pine and mixed hardwoods and there are some open areas for green fields. 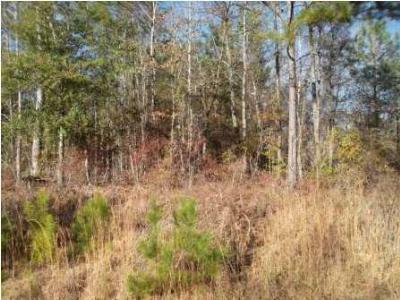 Ideal for hunting and recreation getaway. 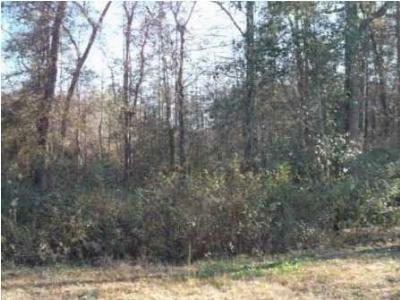 This property is multi functional and is excellent for hunting camp/lodge and/or investment property.